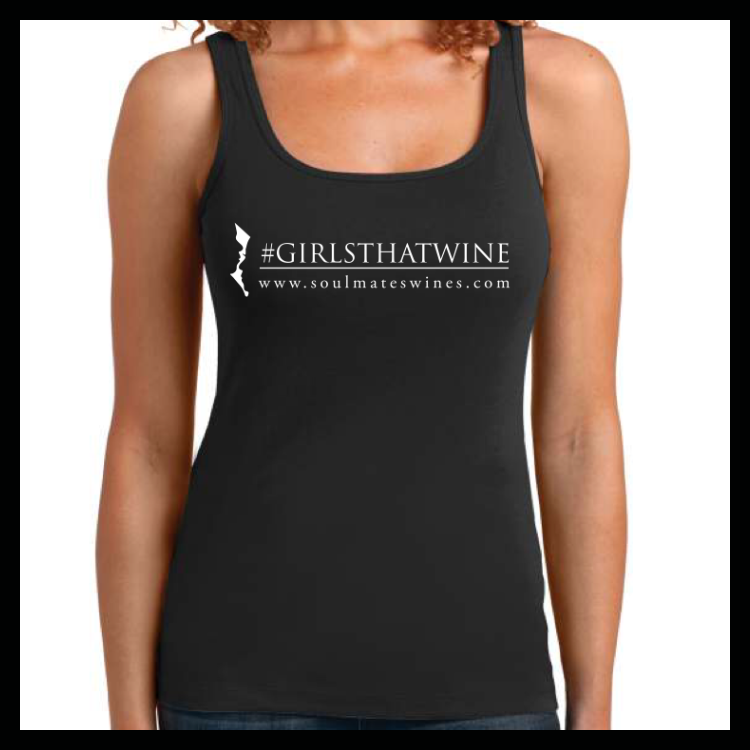 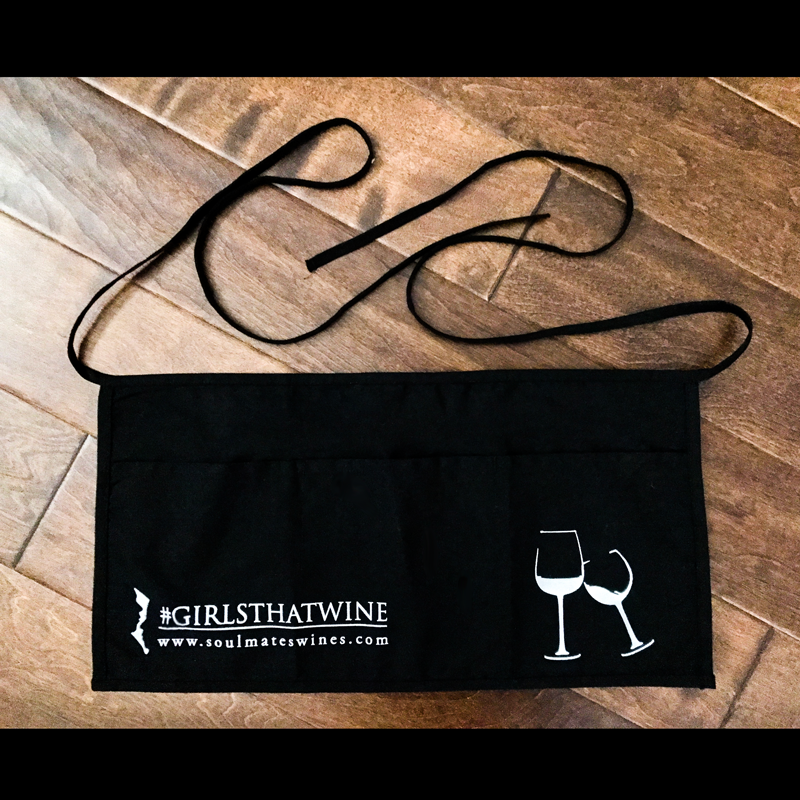 Join the movement with our exclusive #GirlsThatWine Tank Top! 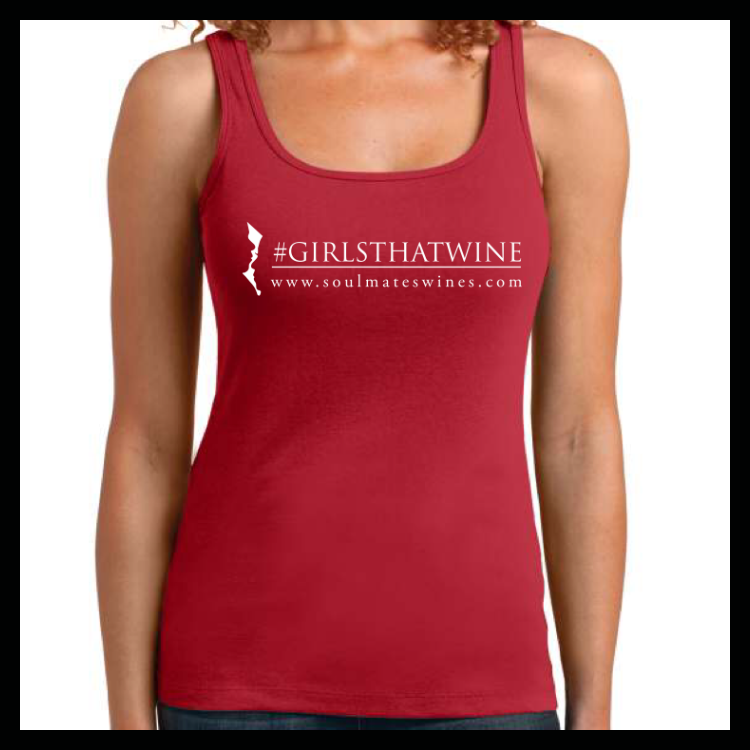 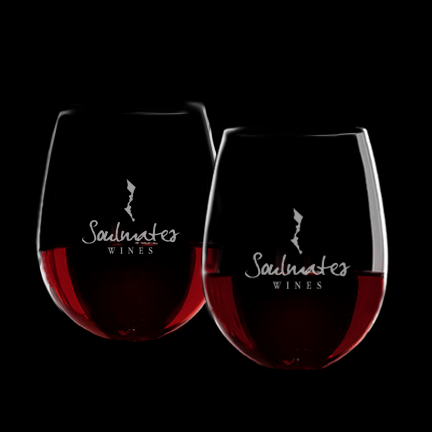 Available in Red, Black, and White (not pictured) in Small, Medium, or Large sizes! 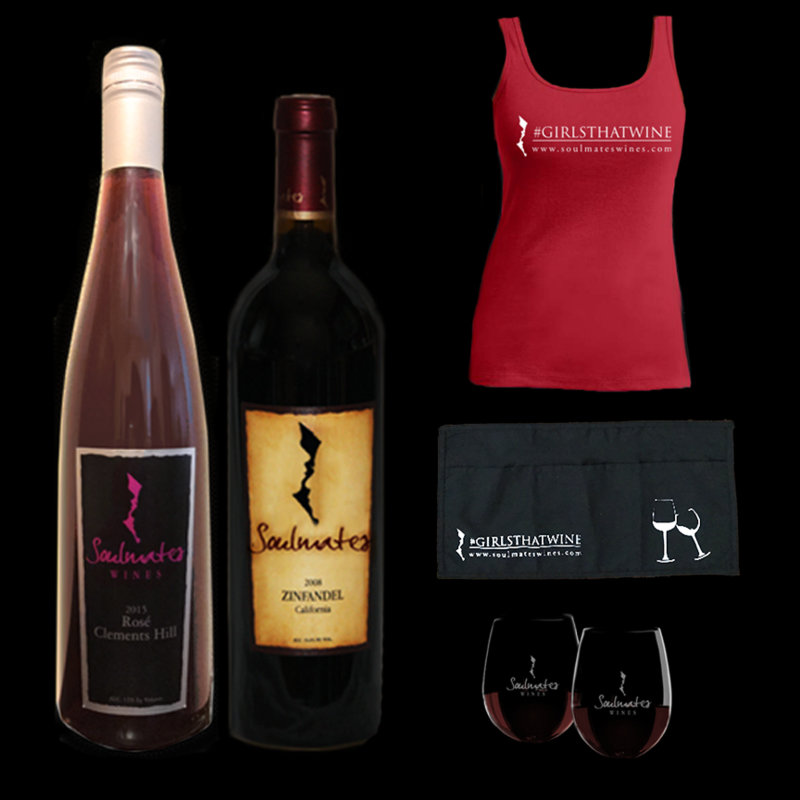 With every item sold, $3 is donated to the Leukemia and Lymphoma Society Team in Training.